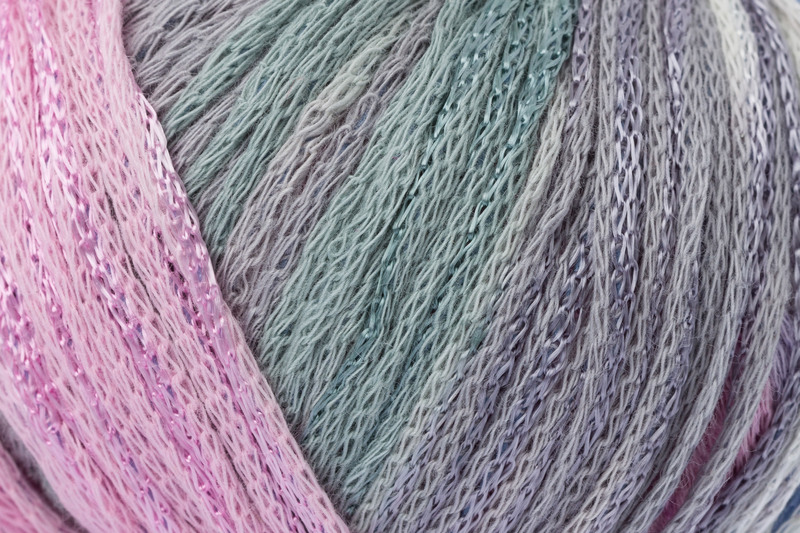 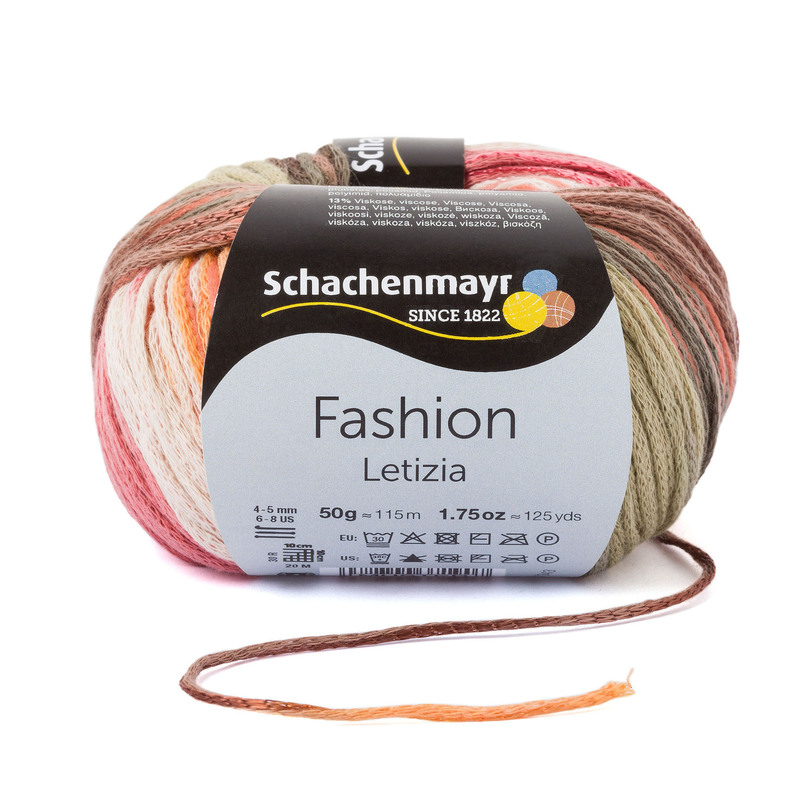 With the extra-long, tone-on-tone graduation of harmonious colors, Letizia looks just like a watercolor painting with sophisticated shimmering touches to create a unique, lustrous effect. 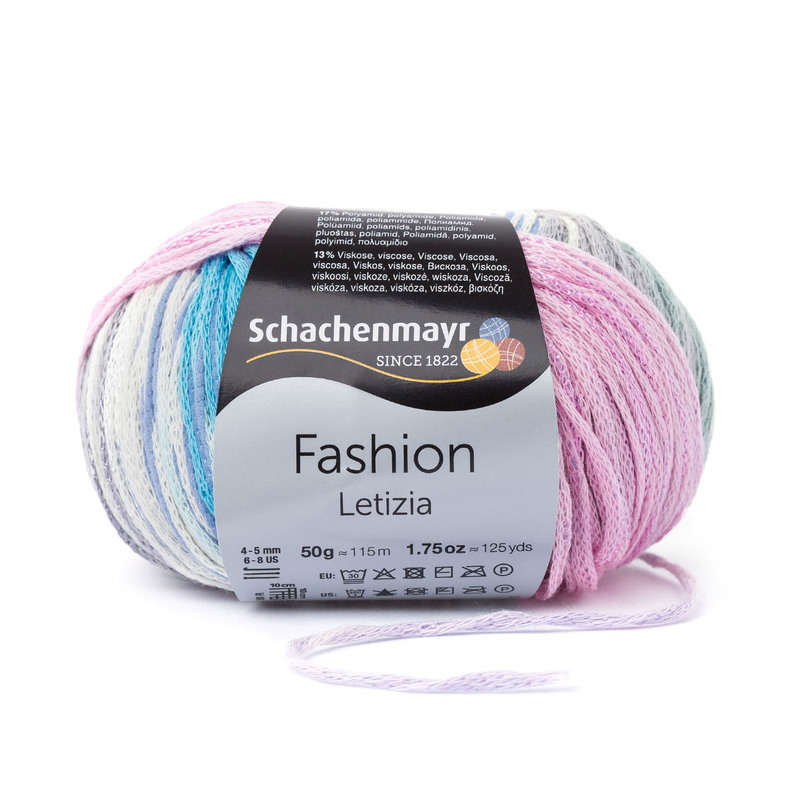 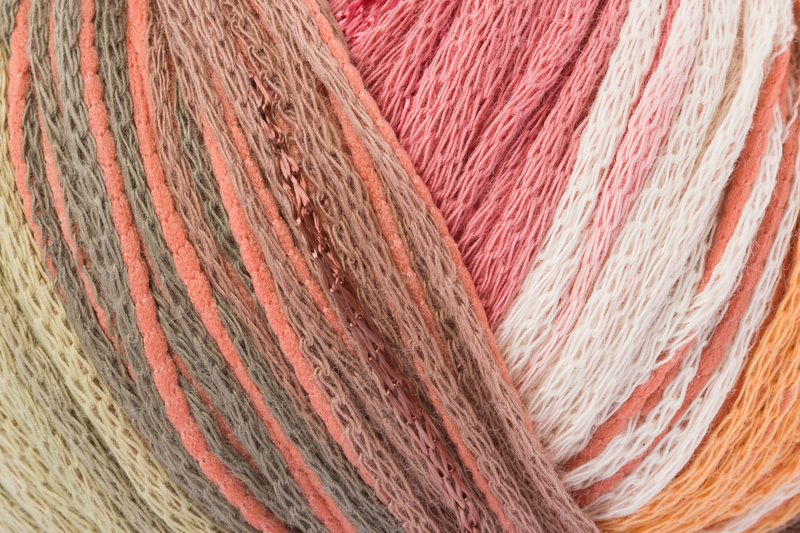 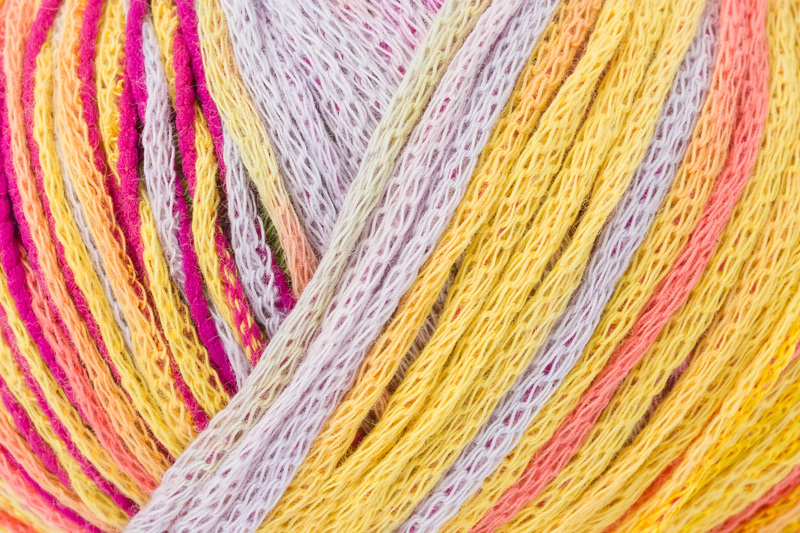 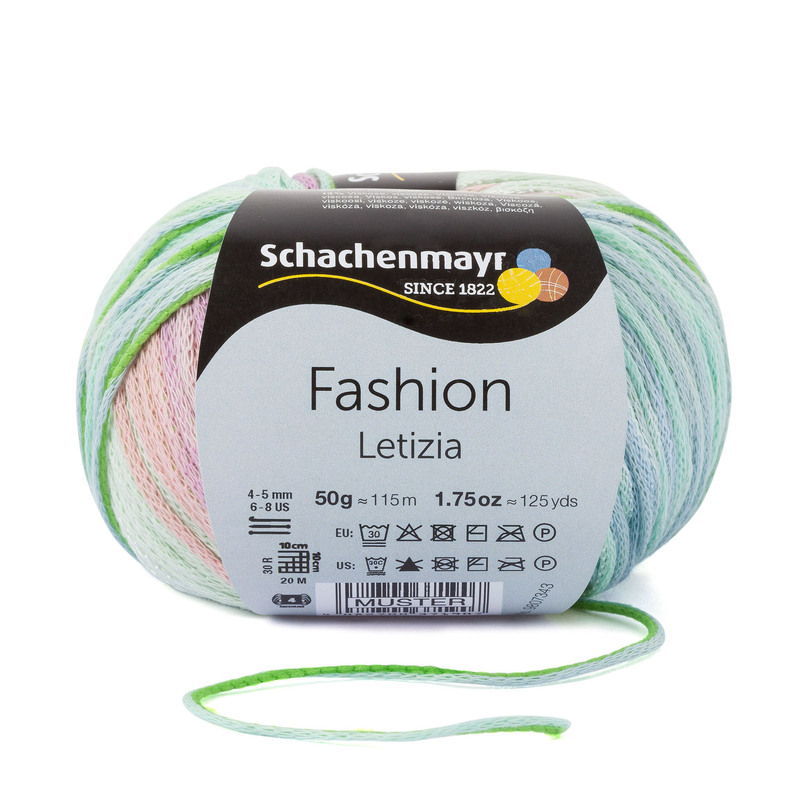 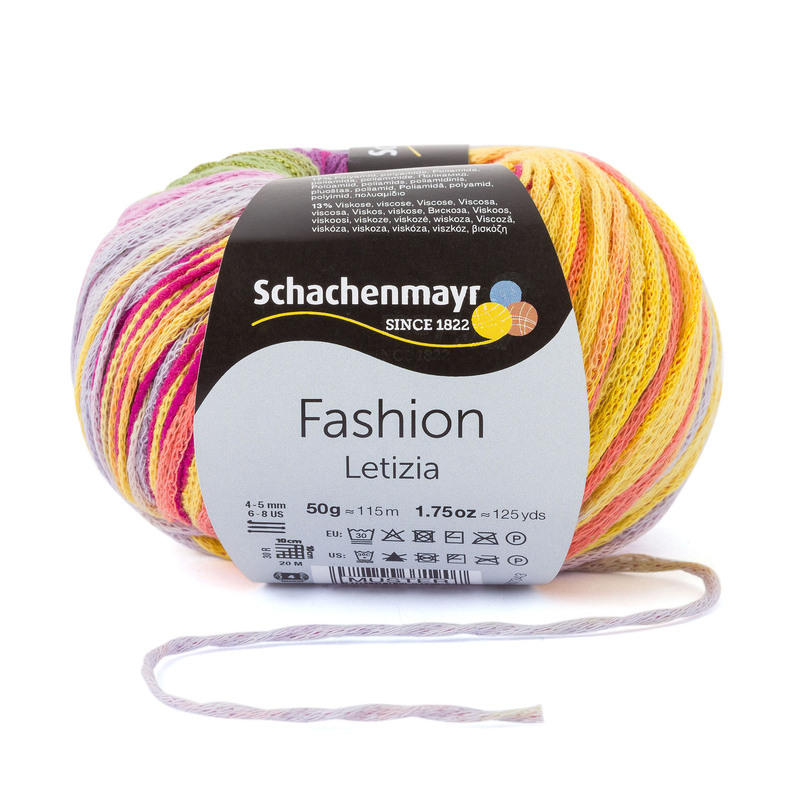 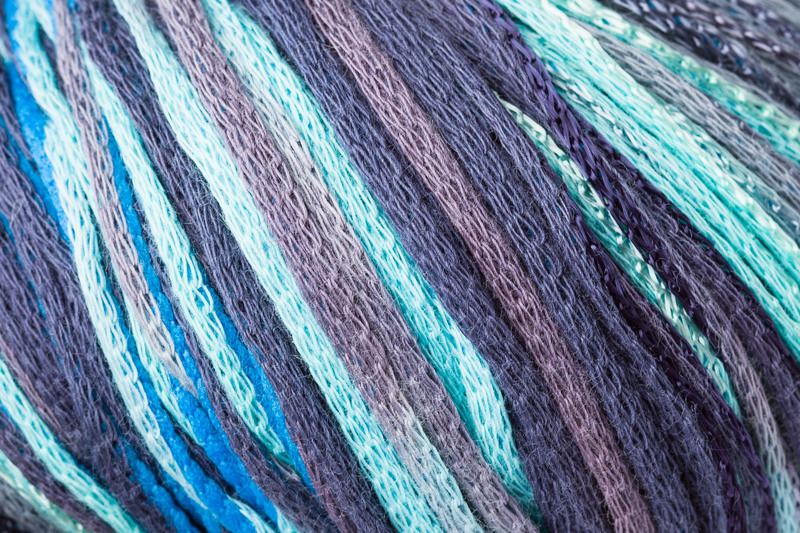 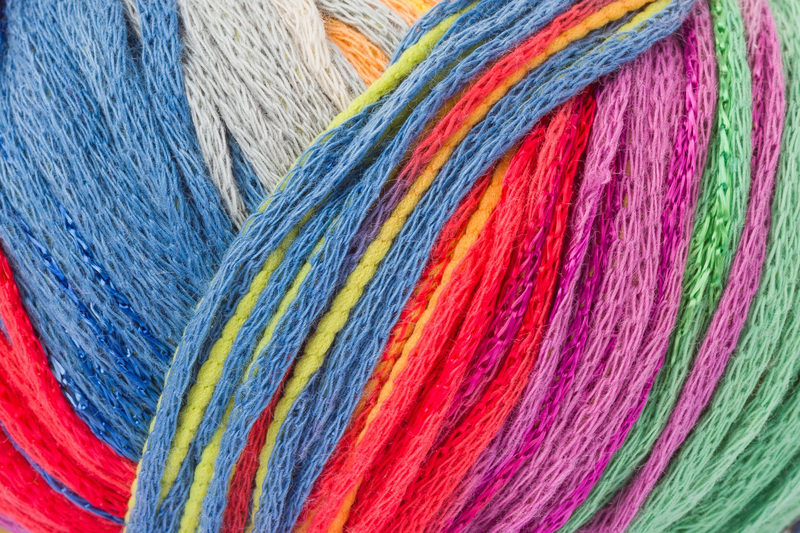 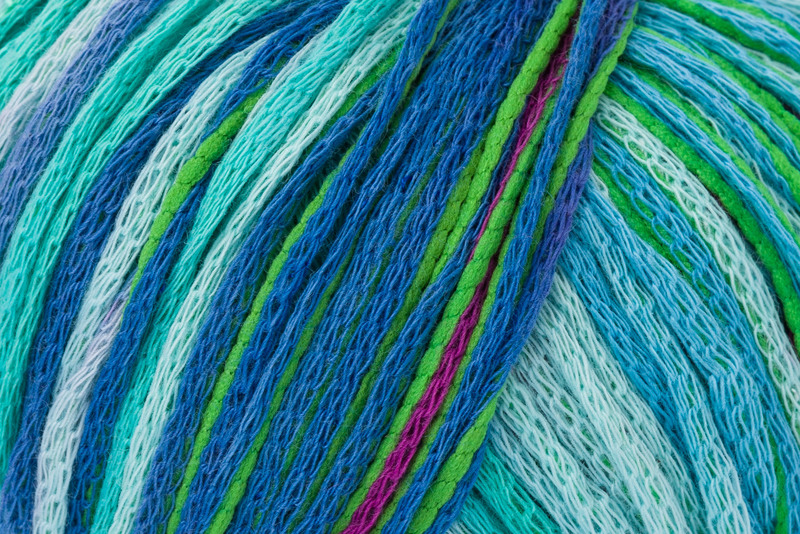 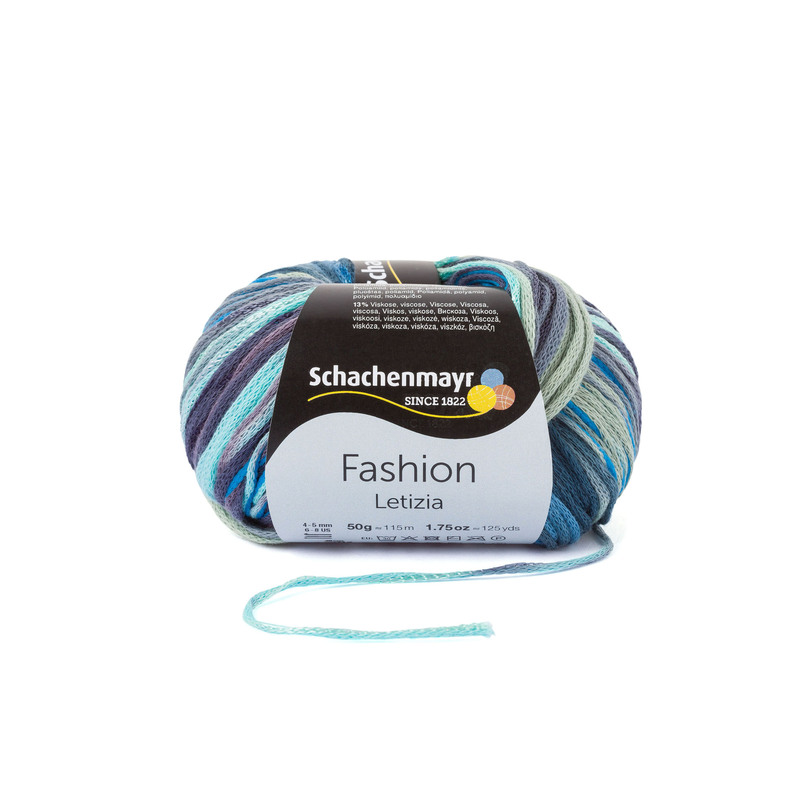 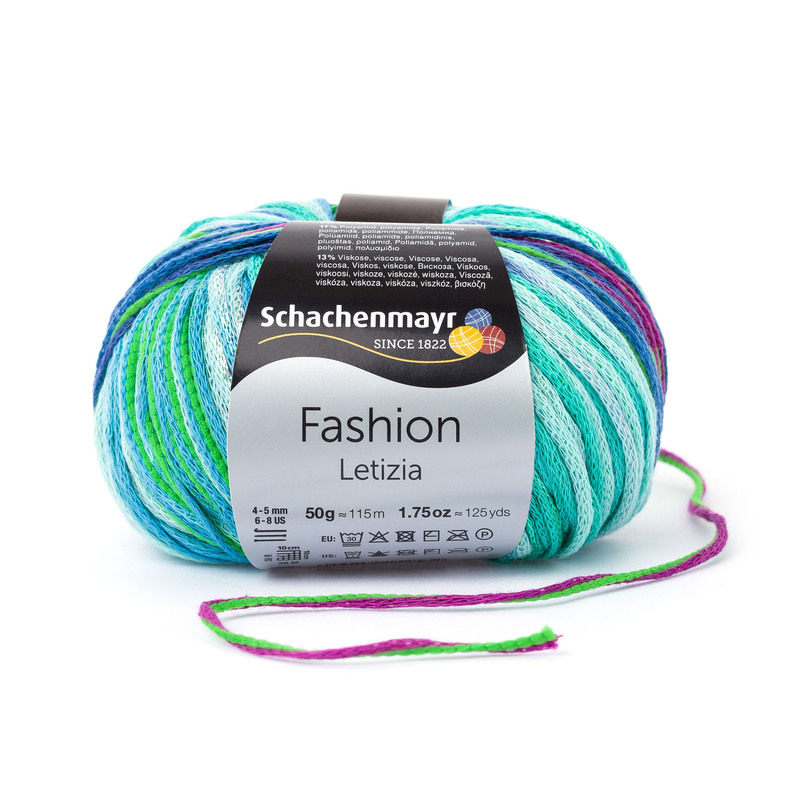 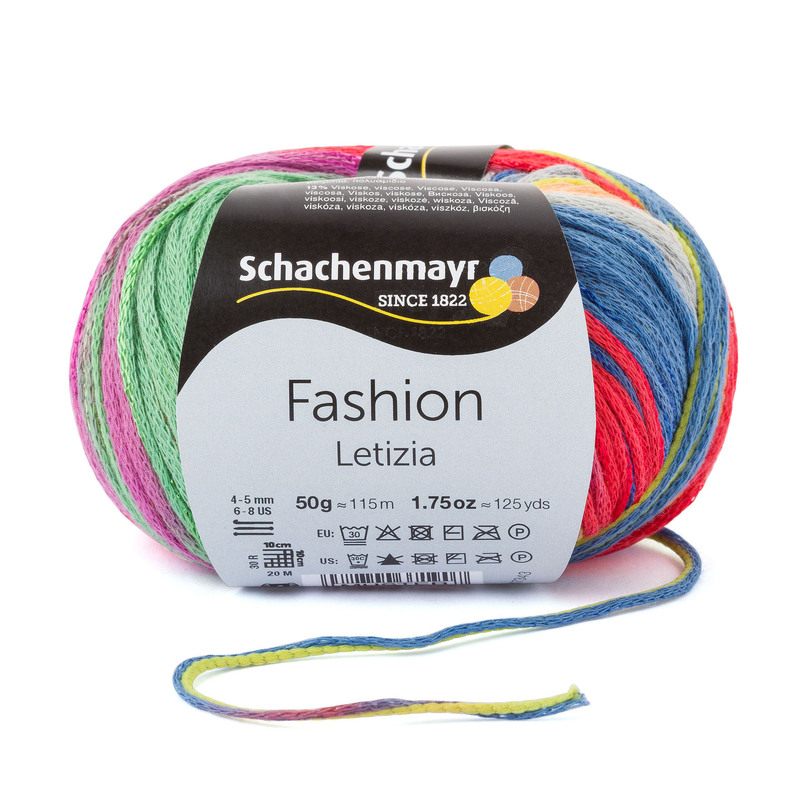 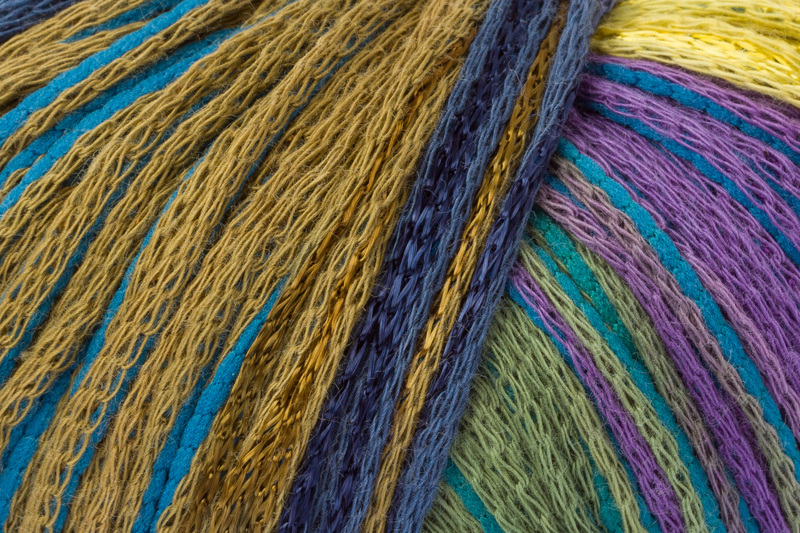 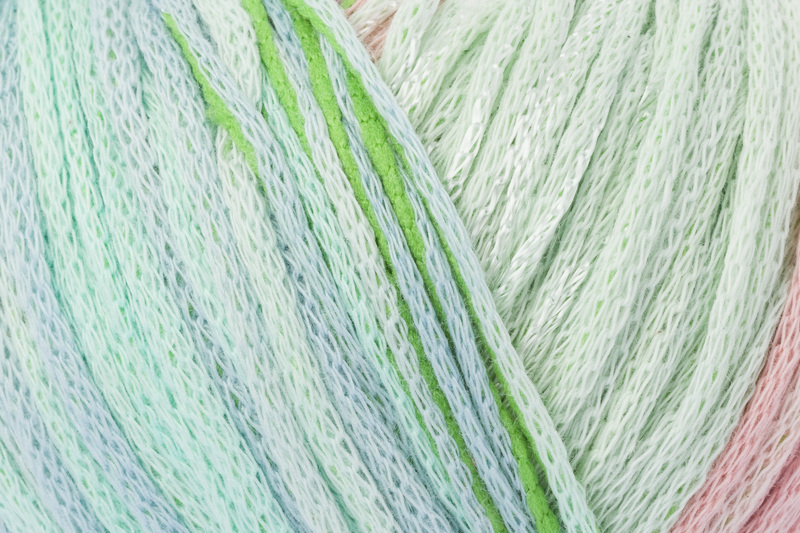 The high cotton content in Letizia makes it an ideal yarn for light, airy tops and the rayon and nylon (polyamide) content assure garment stability and a soft, flowing drape. 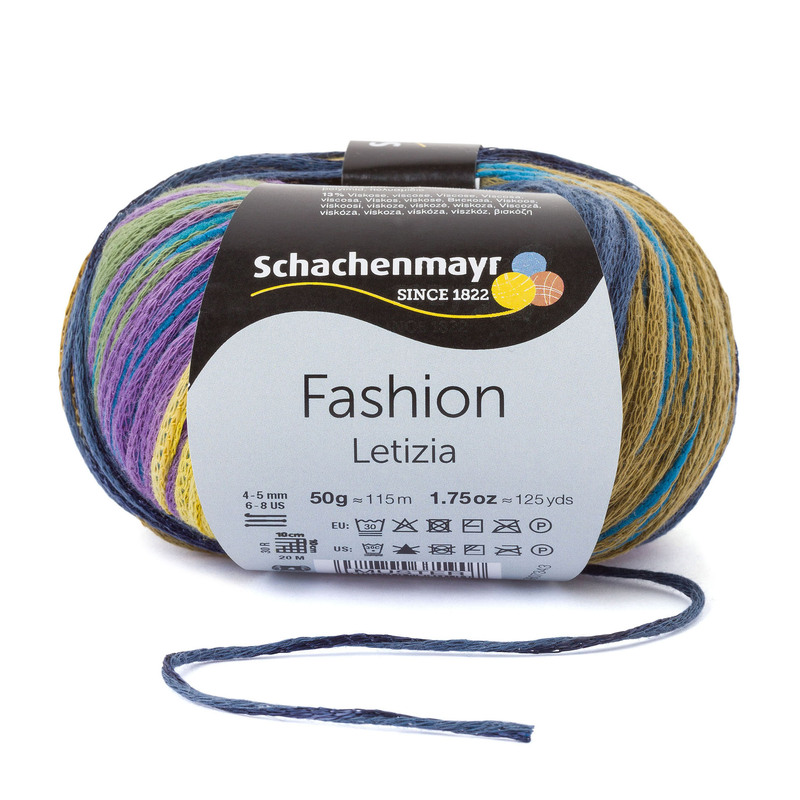 Letizia is available in six exciting color combinations.